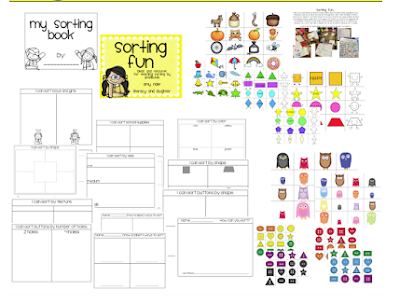 We started sorting in math last week. 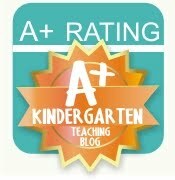 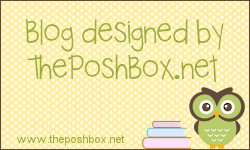 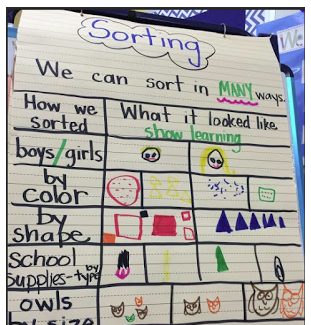 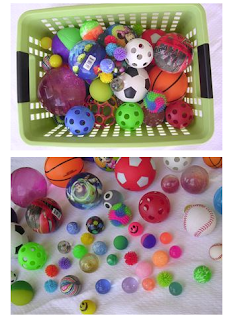 Loveeee Kathryn at Kindergarten Kindergarten's post on sorting. 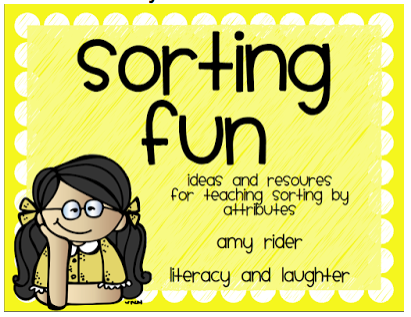 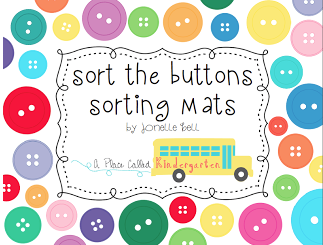 I like using this sorting pack which includes manipulatives and student sorting books. Here is a quick sorting video that includes a simple explanation of sorting by different attributes.